Bahamian artisans have won the praise of Caribbean Export Development Agency’s research and communications officer, Cora Lowe. 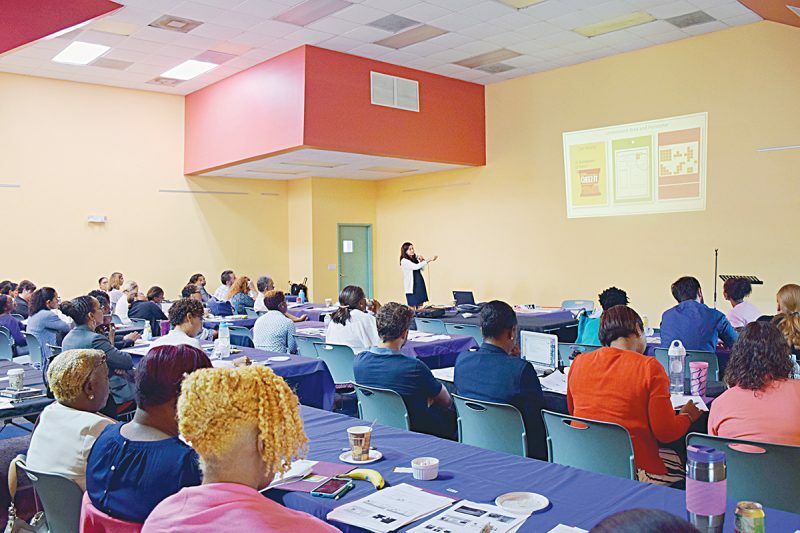 Ms Lowe and Caribbean Export consultant Tamila Cross are part of an export marketing seminar and product development workshop underway in Marsh Harbour, Abaco for the northern Bahamas this week. 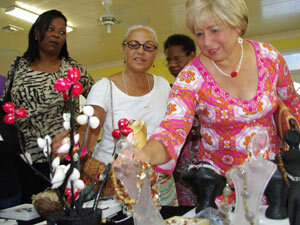 It is hosted by the All Abaco Handy Craft Association. 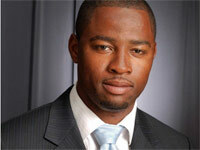 Representatives came from Grand Bahama, Bimini, the Berry Islands, New Providence and the cays comprising the Abacos. 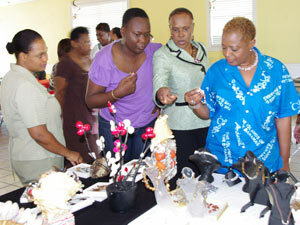 Ministry of Tourism's director of visitor experience Geneva Cooper (right), Bahamas National Craft Association president Martha Smith, and Marsh Harbour designer Sharon Dorsett admire products at the Abaco artisans product development seminar. 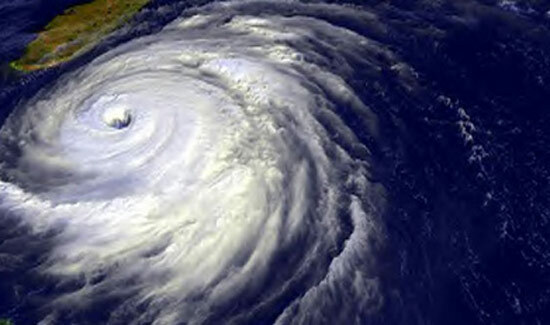 A similar session was held in New Providence last week for the central and southern Bahamas. 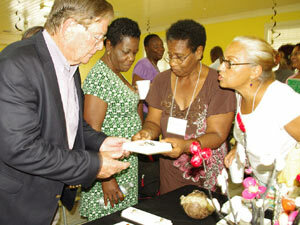 “The craft products that I have seen here in Abaco and in Nassau are of a very high quality,” said Ms Lowe. In the keynote address, Bahamas Agricultural and Industrial Corporation executive chairman Edison M. Key urged artisans to be ready for the Caribbean Gift and Craft Show. 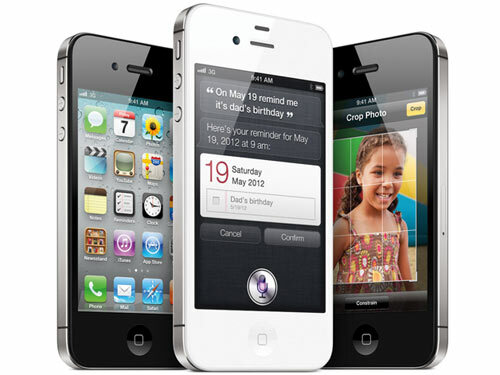 The 16th edition will be held in the Dominican Republic in 2011. For the last 15 years, Caribbean Export has used it as a venue to promote the growth of the region’s craft sector. Since 2007, Caribbean Export has sought to strengthen the show and increase the export potential of the craft sector by undertaking initiatives to assist the sector to adopt a design-oriented approach. With the establishment of the Caribbean Design Network (CDN) the following year, Caribbean Export contracted a regional team of product designers to support craft producers and product development activities in The Bahamas, Barbados, Dominica, Guyana, Haiti, Jamaica, and Trinidad and Tobago under the Onsite Caribbean Project. 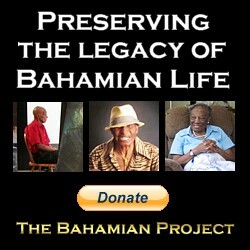 “From what I have seen, The Bahamas is ready for the show,” said Ms Lowe. Mrs Kattie Key, wife of BAIC executive chairman Edison M. Key, finds a piece she likes. Ministry of Tourism’s director of visitor experience department, Geneva Cooper, emphasised the importance of the handicraft industry. “(We) have become sensitised to the changing role and the economic impact that this vibrant industry plays throughout the islands of The Bahamas,” she said. She commended the Ministry of Tourism-BAIC partnership “as we seek avenues to make the authentically hand-made-in-The-Bahamas products, more available to our visitors through a variety of activities inclusive of the ongoing training initiatives, product development, and craft shows. BAIC executive chairman Edison Key (left) joins in admiring products. Executive chairman Mr Key said BAIC was pleased to be a part of the internationalisation of authentically Bahamian-made products. “Our Handicraft Development and Marketing Department,” he said, “has been throughout our islands conducting creative handicraft training courses utilising ingredients found in the local environment.